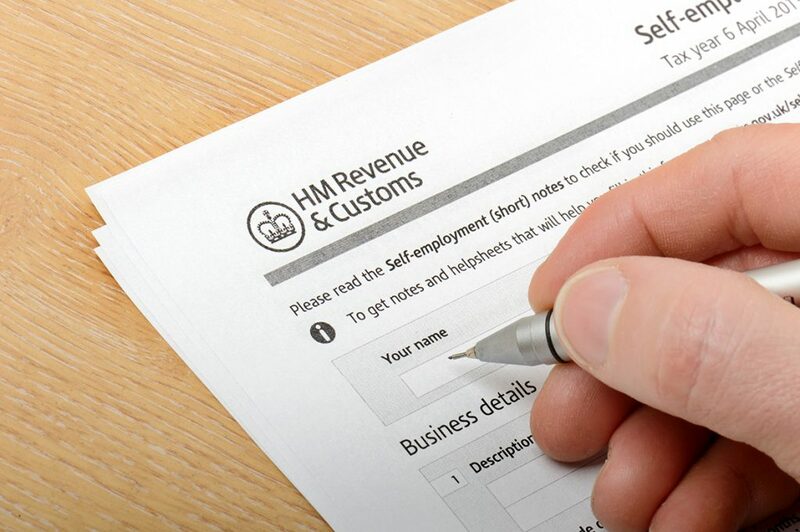 If you are self employed you must complete and submit your tax return, plus pay any tax due, by 31st January. With a week to go, follow our quick tips for a speedy submission and avoid an unnecessary £100 penalty. Don’t leave completing your tax return until the final day. You’ll need time to gather paperwork such as receipts, statements and invoices to prevent errors being made and inaccuracies being recorded. Plus, as 31st January is also the payment deadline, you don’t want the shock of a hefty bill at 11.59pm! Have a HMRC Online Account. As you’ve now missed the deadline for filing a paper return (31st October 2018), you have no option than to submit your tax return online via HMRC. As there is only a week to go you should have already created an online account. (Setting up a new account can take up to a week to process. Once you register and receive your user ID and password, you will be able to use the same details next year). With just a week left, you may not have sufficient time to source an affordable self-assessment accountant. However, to maximise possible tax-breaks, hiring an accountant will definitely pay off in the long run. Use the Simplified Living Expenses Calculator. If you’re a sole-trader or in a partnership, you can calculate your business expenses for vehicles, working from home and living on your business premises with HMRC’s simplified expenses tool. Alternatively, you can calculate your expenses by working out the actual costs. To see which option best suits your business, try the simplified expenses checker. Beware the Wining & Dining. Generally, entertaining, food and drink expenses cannot be claimed as a legitimate expense. Neither can clothing which is not essential for your work, such as a new suit. Check what you can and can’t claim for. Try Not to Call HMRC During Peak Times. There are a multitude of online tutorials and help-sheets available on the Revenue’s website, so hopefully, anything puzzling you should be able to resolve online. However, occasionally only a real human can help. Call the helpline on 0300 200 3310, 8am – 8pm, Monday – Friday, 8am – 4pm on Saturday, and 9am – 5pm on Sunday. Sounds obvious, but can be easily missed, especially if you’re filing your return last minute. Scroll to the bottom of the page to find the submit button. If you don’t receive a confirmation code, you’ll need to go back and repeat this final stage. For website maintenance news, updates on call waiting times, and general help, follow HRMC on Twitter. Prevent stress next year by keeping a spreadsheet of your business income and expenditure; and keeping all receipts, invoices and associated paperwork in one place. It is also advisable to to use a separate savings account to allocate potential monies owed to the tax-man, even if it’s not for the full amount, you’ll have something to contribute towards the bill. Tax Bill Higher than Expected? Don’t panic. 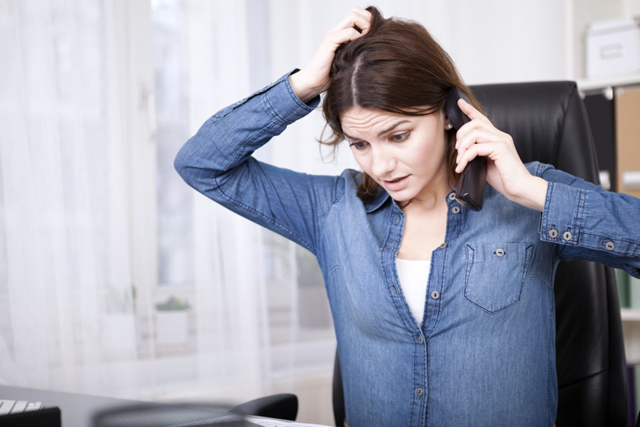 Call the Self-Assessment Payment Helpline to discuss the option of a manageable payment plan. Not sure if you need to complete a tax return for 2019? Review HMRC’s guidelines to find out. 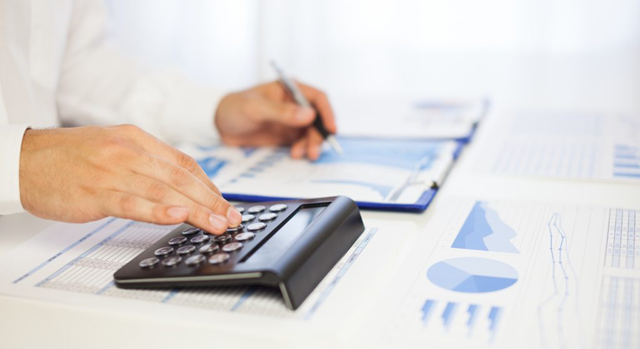 Now your tax affairs are in order, make sure your business is correctly insured. Contact your local A-Plan commercial insurance expert to check your staff, premises and assets are accurately covered.